Giorgio Miano joined BandwidthX in January 2017 as the Vice President EMEA. Previously he held several executives roles, including VP & Managing Director Europe and SVP Caribbean and Latin America at Syniverse where he worked for 12 years from 2004 to 2016. 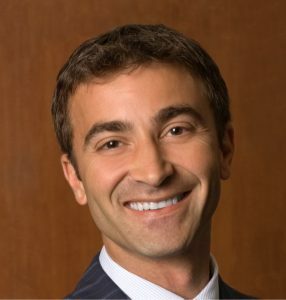 Prior to Syniverse, Giorgio held various positions at Wind Telecommunications in Italy from 2000 to 2003 and at ExxonMobil in Italy from 1996 to 1998. Giorgio holds an Advanced Degree in Business and Economics from the University of La Sapienza of Rome and a Master’s Degree in Cooperation and International Development from the University of Pavia in Italy. He attended in the Accelerated Development Program at the London Business School in 2005 and the Advanced Management Program at IESE Business School in 2015.